The NYT tackles the evidence behind sports medicine. RD Andy Bellatti explains how vegan does not equate to bland, and why "orthorexia" is ridiculous. 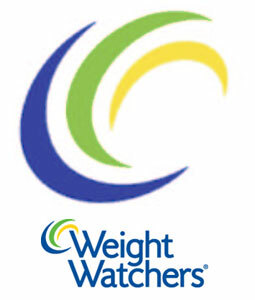 Arya Sharma explains the real issues brought up by the recent Weight Watchers' study.